Owning a Ferrari in Lebanon is a testament to the country’s collative love of life. The very idea of driving such an opulent vehicle on streets speckled with potholes and congested with traffic is the ultimate joie de vivre that no bump in the road can sidetrack for the Lebanese. The luxury brand offers models ranging from easy-to-drive V8 options like the California T that work well day-to-day, to the magnificent F12berlinetta and the pioneering 4WD four-seater FF. This year, marking a new era in the V8 segment, the Italian carmaker released its newest generation: the Ferrari 488 GTB. Unveiled in Lebanon on September 14, it boasts a powerful but friendly turbocharged engine with 670 horsepower, a new level of dynamics, remarkable responsiveness and control, the highest aerodynamics efficiency yet, new tech features inspired by Formula1 technology, and revolutionary design. The car’s makers promise maximum performance and unparalleled driving pleasure – no doubt an exhilarating ride for drivers of varying skills (and on streets of varying conditions). 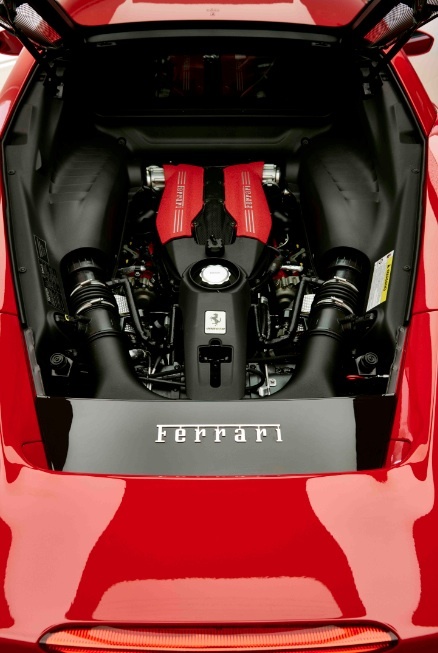 It’s the successor of the earlier 458 model released in 2009, and the F430 before it. Devoted Lebanese clients have already ordered their cars and are now waiting patiently (or perhaps impatiently) to receive them before the end of the year. In Lebanon you can drive one home starting at approximately $440,000 (including Lebanese customs and taxes). That’s where the fun begins – imagine creating a completely personalized car. Ferrari clients have the opportunity to indulge in designing a bespoke dream. 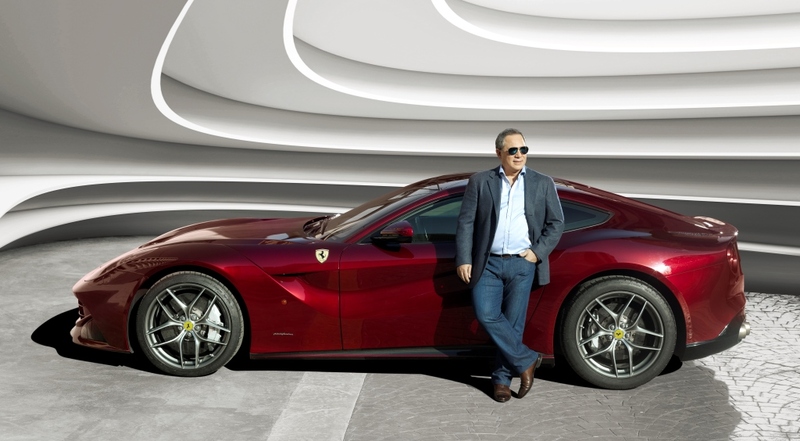 “As long as you don’t touch the mechanics and engineering, you can do anything you want with the car,” says Hassan Haidar, owner of Scuderia Lebanon s.a.l., the official importer of Ferrari for Lebanon, citing denim seats and alligator dashboards as examples. The tailoring process is an experience in itself, where customers can travel to Ferrari’s hometown of Maranello, Italy for an extensive design session. The cost, Haidar says, is a relatively small percentage above the price of the automobile itself. You can even create a unique color that’s named after you. Several Lebanese customers have developed their own hues. Haidar, who is very passionate about the brand and about Lebanon, did a slightly different version of this. “I saw that other countries had colors named after them, so I thought, why shouldn’t Lebanon have its own color?” he reflects. And so Rosso Libano was born in 2012. It took four months to create the deep shade of red, which is a triple-layer exterior color. Haidar says he wanted to be the one to develop a color for his country. He has since developed a second color called Giallo Libano, a tint of yellow that verges on gold. Now Ferrari customers around the world have the opportunity to use the distinct colors and pay tribute to Lebanon – and what it means to be a Lebanese lover of life – in the most exclusive of ways.